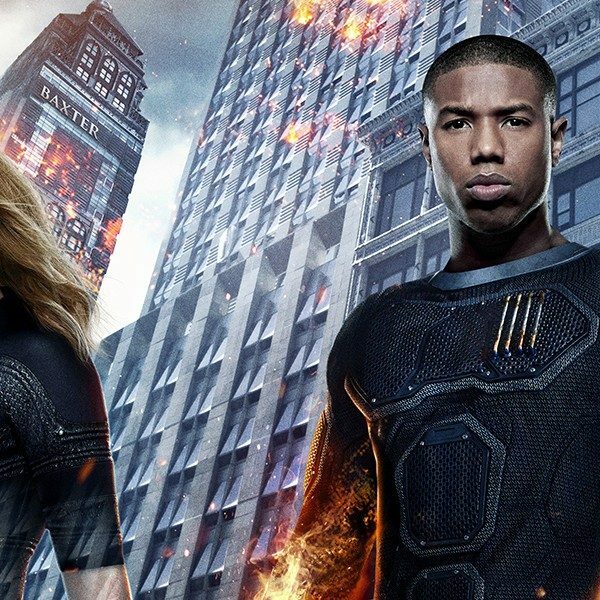 UPDATED 12/14/17 (5:21 PM) – After a statement from Variety, it’s clear now that the Fantastic Four will be a part of the merger, as will Deadpool. The assets transferred throughout the deal will total $69 billion in worth, which for reference is only slightly less than the total GDP of the Czech Republic. This relatively quick merger (when considering the mammoth sizes of all the properties involved) is intended not only to consolidate acquisitions but to ensure that the time frame will even shave off two billion dollars in any potential further spendings that would occur in a more length process. CEO Bob Iger, meanwhile, should be very present throughout this process, as he will work there for more time, a little over three years, until 2021. Stockholders will also be dealing with new changes because of this agreement, meaning that those with Twentieth Century Fox shares are essentially getting Disney shares in an exchanged rate. They are a fairly significant portion of the company, owning a quarter of all the shares. Sports fans and news-bases will continue to receive their content as well, and the holdings will not be handed over in the merger. Instead, Fox’s sport-based and news shows will essentially be put into another separate recently-created company. EARLIER: The Walt Disney company is about to get a lot bigger! If their plan goes to fruition, they will soon possess the reins of many of Fox’s holdings (but not all) including parts of the company like FX channels, 20th and 21st Century Fox, and the X-Men franchise, a deal which is supported by Rupert Murdoch and his two sons. This merger will also increase Disney’s stakes in non-cable television, as they will have a large portion of Hulu stock (though not all of it, an issue which they could iron out if they buy out other big companies who have holdings in the company, though it seems unlikely that Time Warner or Comcast would be open to such a deal, as it would only cause them more difficulty into a less and less open free market). Their international distribution will also be affected enormously by their new stake in Sky, which they intend to keep growing and purchasing, a company which deals all over the world when it comes to getting media out there. The price tag for all of this? $54.2 BILLION dollars, which is more than the GDP of individual countries like Romania, Bangladesh, or the Ukraine. The questions here though are if it will even be allowed to happen, as it will make Disney closer to a monopoly on the entertainment industry and furthermore, if so, how that would change entertainment as we know it. Certainly Disney has been snapping up big franchises and brands lately, such as their acquisition of the Star Wars series (a collection which would now be complete with this merger, giving them the rights to the first Star Wars film, which used to belong to 20th Century Fox) and many of Marvel comic book characters. Other big gets include the Avatar brand, which is currently in the process of making multiple sequels as well as the rights to the beloved Alien series. This is about to get even more complicated as well, because of the Fantastic Four franchise. While Fox has produced the films, it is not the only company with the rights. Constantin Films also owns the rights for the Fantastic Four, which means that while the X-Men could potentially join the Avengers in a new movie, it’s not as clear that the Four could also go head-to-head with Cap and the Guardians of the Galaxy against any big bads from the comics. Additionally, this leaves many wondering how the scape of big franchises is going to change. 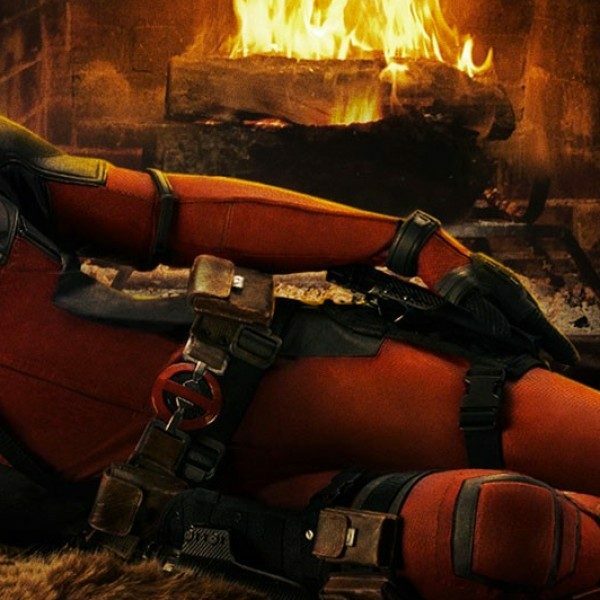 While Fox stumbled into a hit with Deadpool despite many attempts to add hurdles to the R-Rated film, will Disney even provide the possibility of making an R-Rated movie? That’s not to say that it’s impossible. Disney is no stranger to buying shares in other companies, one of which was Miramax. In fact, Miramax belonged to Disney when it put out some of its greatest R-Rated hits, ranging from Kill Bill Volumes 1 and 2 to Good Will Hunting to Clerks. Much like the other moving parts in this merger, there is no confirmation that Disney will make an R-Rated film, but given their company’s procedure with its holdings, Deadpool and other more adult properties won’t necessarily lose the freedom that they had under Fox. However, that doesn’t mean that those with holdings in Fox’s properties will play ball. Constantin, for instance, might not be as inclined to sell their shares of the Fantastic Four franchise. Disney anticipates that the process will take around eighteen months until the merger is complete, and CEO Bob Iger will be guiding them through it.